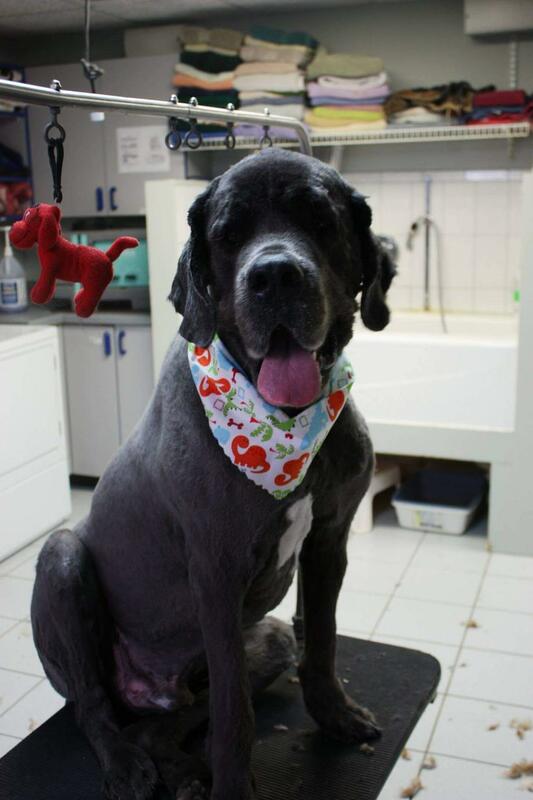 With over 40 years of grooming, Cyndy(owner) can give your pet - dog or cat - the most stylish of haircuts with a full grooming, includes nails cut, pads trimmed and ears cleaned. For the finishing touches each ret receives a bandana or a beautiful bow. 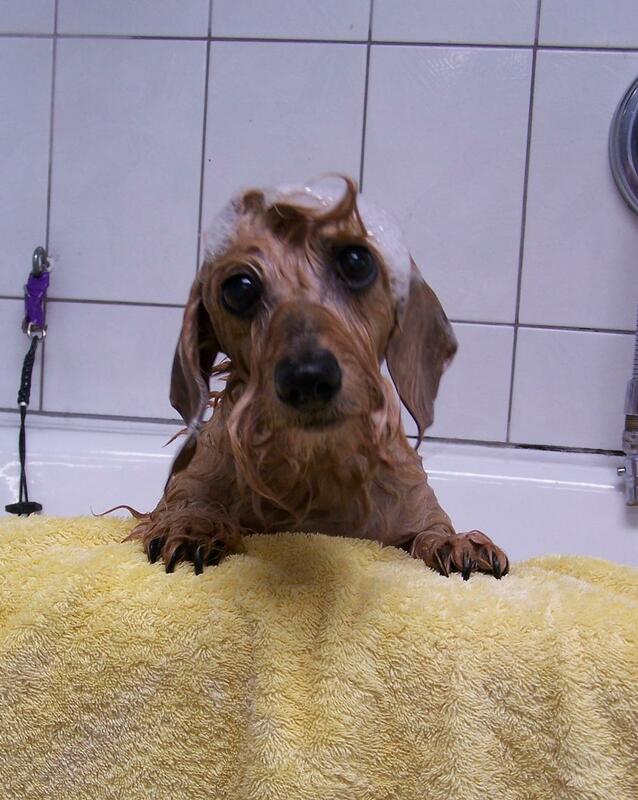 Or a relaxing bath which consists of a thorough shampoo, blow dry, nail trim and a brush. Your pet enjoys the comforts of our Prima bathing system, which gives your pet an invigorating massage while providing the most thorough cleaning process available. This technique massages deep into the coat, helps remove debris, scabbing, dandruff and loose hair from your pet's skin leaving them rejuvenated from their day at the spa. Bath prices vary depending on the size of your pet and the length of their hair and grooming prices depend on the breed and desired hair style. An estimate can be quoted upon check-in. Services are available while your pet is boarding at the Red Woof Pet Resort. The massaging jet spray gives your pet a relaxing and a great stay at our resort. Your dog comes home clean and smelling great! 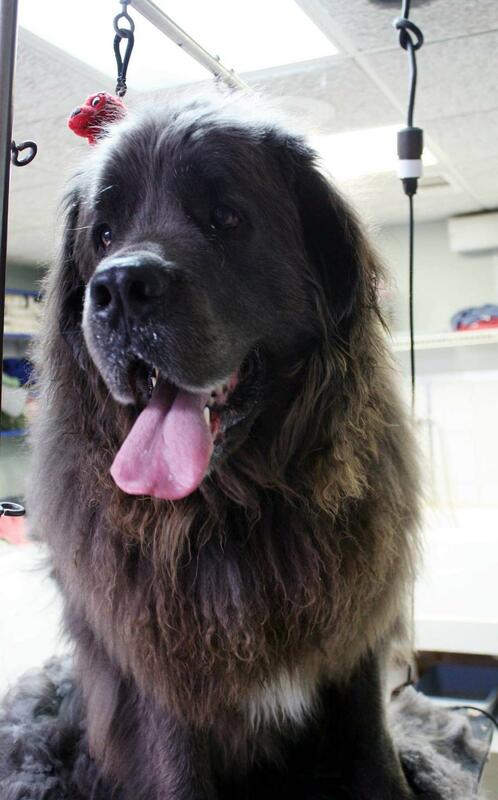 We donot use muzzles in our grooming salon. 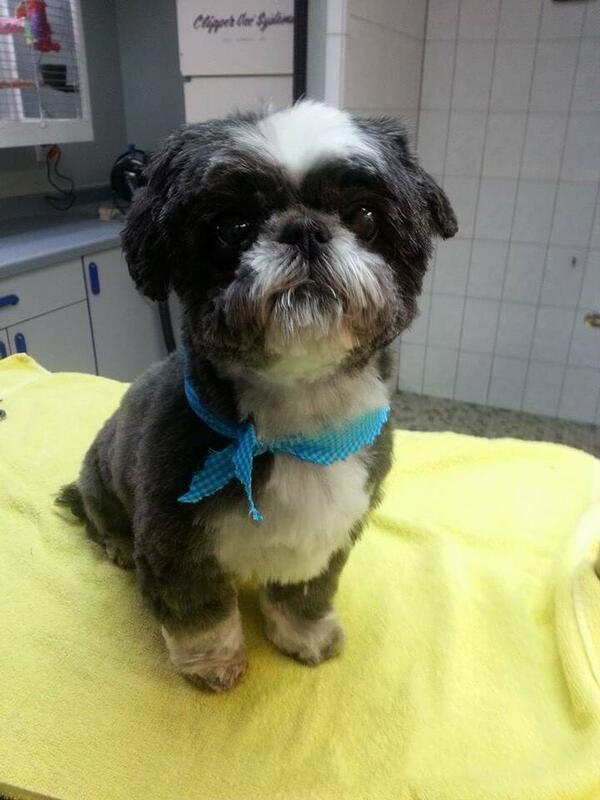 We want our pets to have great experience while being groomed.